Our Digital Content Marketing & Management Services for telecom, media and entertainment companies bring together a powerful global workforce and partnership network to deliver the results you need. 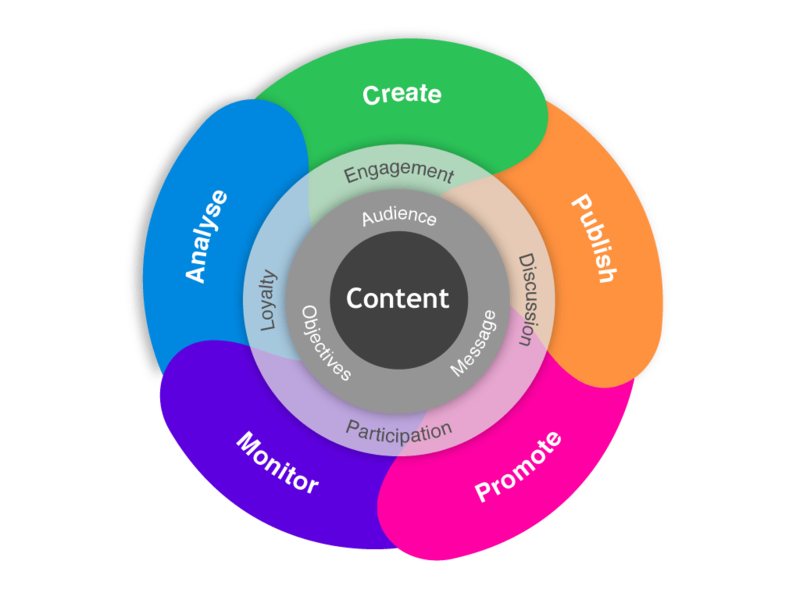 Content marketing is widely considered to be a crucial pillar in the current digital marketing landscape. Studies have shown that it can cost upto 62% less than traditional marketing while still generating 3x as many leads. But this applies only if your content stands a cut above that of your competitors’. However, consistently creating unique, relevant and useful content that will keep your customers coming back for more is a difficult and time consuming task that requires expertise. This directly translates into a heavy bandwidth requirement and highly skilled manpower. Build your audience and drive engagement through branded content creation. WondersMind’s digital content team helps clients around the world build a complete content strategy. We start with in-depth research, compile it in a thorough report, and use our decades of experience to help you build a complete content framework that establishes your budget, content types, distribution methods, and content themes. If you’re looking for someone to carry out your digital content strategy, WondersMind’s writing, production, and editorial teams can come together to design and create content that is completely unique and tailored to your brand, message and audience. We’ve worked with clients to create blogs, technical guides, news stories, infographics, and multimedia. Looking to cross the cultural barrier? Our regional experts can help you build effective strategies for engaging with audiences in East Asia, South America, India, Europe, North America, Africa, and pretty much anywhere else. We go beyond simple translation to help you tailor your message to an audience with unique culture, values, idioms, and local competitors. Blogs are a great way to enhance your SEO strategy, establish thought leadership, impact conversion throughout your marketing funnel, and take advantage of current topics and themes. News outlets are a great way to reach a large audience, and can be appropriate for product releases, high-profile hires, and other noteworthy events. Today’s technology puts a vast array of data at our fingertips. Infographics allow you to take complex datasets and trends and publish them in a way that’s visually appealing and easy to digest and share. Our infographic creation team helps brands find information that is relevant to their brand, message, and audience, turn that data into a beautiful visualization. Content is the most vital form of communication in the digital world. At Integra, we offer a host of innovative, end-to-end services that enhance and transform your content for the digital world. WondersMind offers a suite of content development services that are designed to support the end-to-end content requirements of K-12 classes and higher education publishers. With WondersMind's content enhancement services, your content goes through complete technical and language editing. We also provide indexing and proofreading services. Be it obtaining permission for photos or managing projects of higher complexity, WondersMind offers end-to-end editorial, digital, and full service project management services. From a single source publishing platform to rights and permissions platform, and an online proofing tool - WondersMind offers a host of software solutions that meet all of your publishing needs.